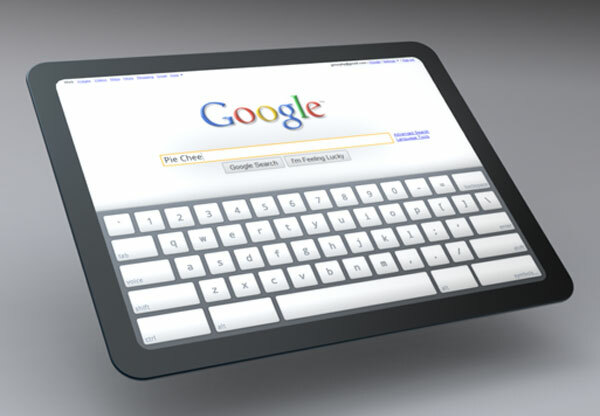 Google [GOOG] has shown off a concept tablet running their Chrome OS. 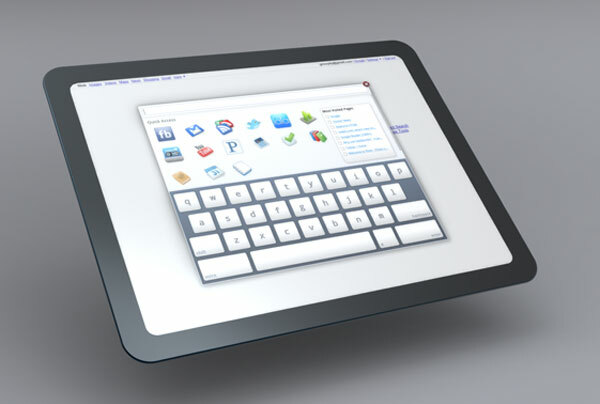 The concept was designed by Google Chrome’s UI lead designer Glen Murphy, and gives us a glimpse at possible future Google Tablet’s. As you can see in the video below, one thing that stands out is the ability to multi-task on the Google Tablet, something which the Apple iPad is lacking. If Google do produce a Chrome OS based tablet, and it does come with multi-tasking then it may just be the tablet that will give the Apple iPad some competition. I wonder if we will see a tablet from Google this year, they are obviously working on one, it will be interesting to see what it is like.